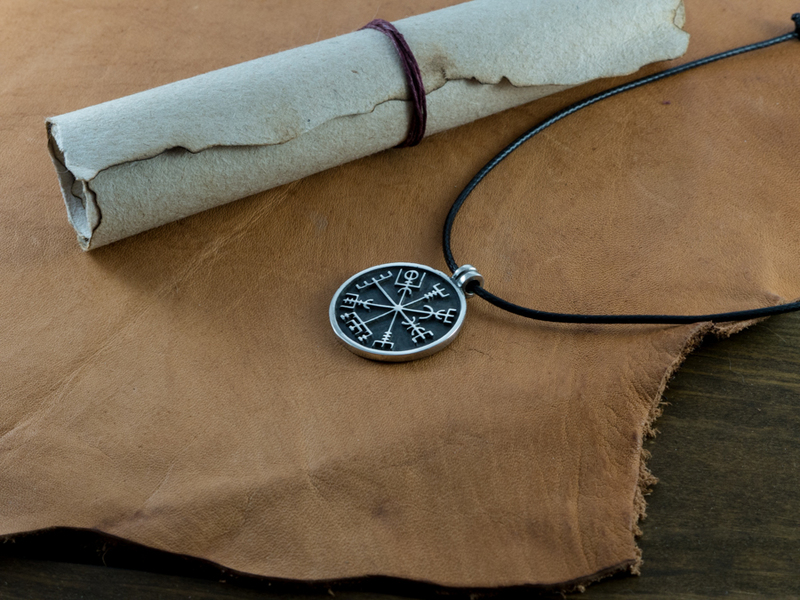 What is the meaning of Vegvisir? 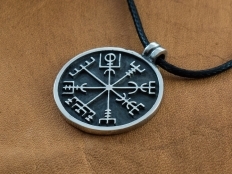 The Vegvisir symbol is very old and sacred. Viking and Norse sailors used this symbol as it was believed to show the way back home and protect them from storms. This is why it is also said to be a viking compass. 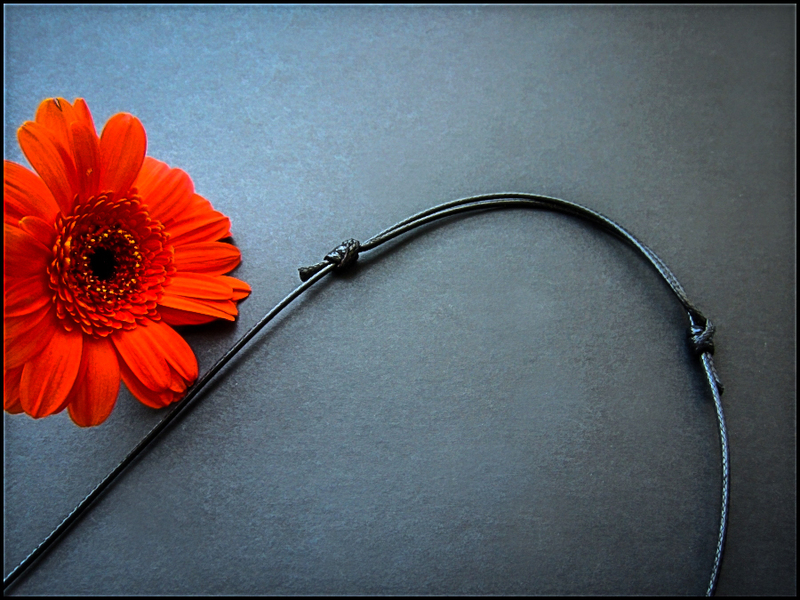 It is also a spiritual compass that guides your heart and steps to make the right choices. 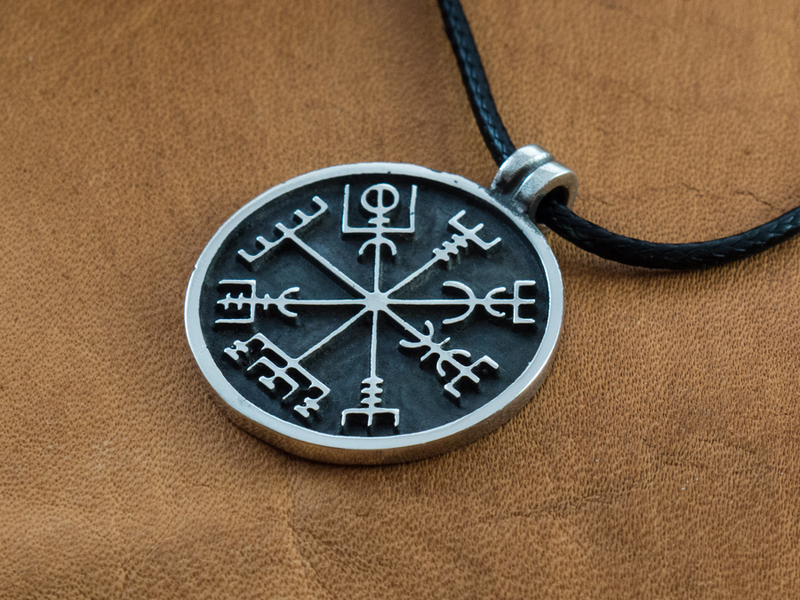 Also if you have lost yourself and your faith, Vegvisir will help you find yourself again. Originally the symbol comes from Iceland. Famous Icelandic singer Björk has tattood the symbol on her arm.